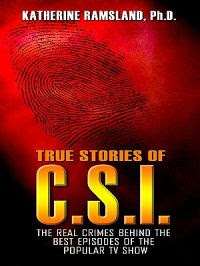 Here is a list of true crime books published in February 2009.I have not read these books yet so I have not posted any reviews.But you can access some readers' reviews via the Amazon link which is listed below. 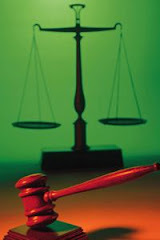 Although regional crimes hardly ever make it to the national circuit, they will always remain with the families and communities of the victims and a part of the area's history. After working with the South Carolina Law Enforcement Division as special agent/forensic photographer for twenty-four years, Rita Shuler has a passion for remembering the victims. 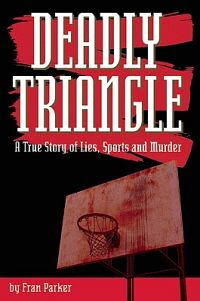 In Small-town Slayings, Shuler takes us back in time, showing differences and similarities of crime solving in the past and present and some surprising twists of court proceedings, verdicts and sentences. 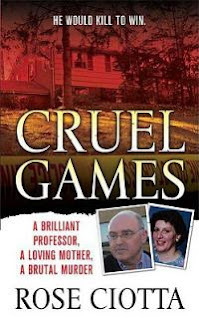 From an unsolved case that has haunted her for thirty years to a cold case that was solved after fifteen years by advanced DNA technology, Shuler blends her own memories with extensive research, resulting in a fast-paced, factual and fascinating look at crime in South Carolina. 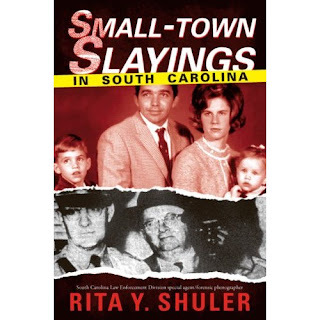 Rita Y. Shuler is also author of Carolina Crimes and Murder in the Midlands. The future looks bright for 23-year-old Ivrin Bolden Jr. The promising premed student at Northeast Louisiana University is engaged to classmate Joel Tillis, a member of the NLU women's basketball team. Bolden, though, is an unwitting member of a love triangle: Tillis is also involved with teammate Brenda Spicer. When Spicer's mutilated body is found in a dumpster, Bolden is arrested and brought to trial. Tillis supports her fiance with an alibi, a decision she quickly comes to regret. 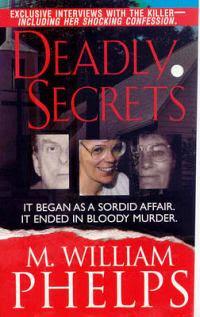 When Bolden is found innocent his murderous rage is once again unleashed and this time Tillis is the victim. Bolden flees Louisiana for a new state and a new love interest, unaware that one reporter has been following the trail of bodies. Fran Parker's dogged investigation has uncovered the horrifying truth behind the murders, but can she stop the killer before he strikes again? Why did mike Blagg kill his wife? Why?